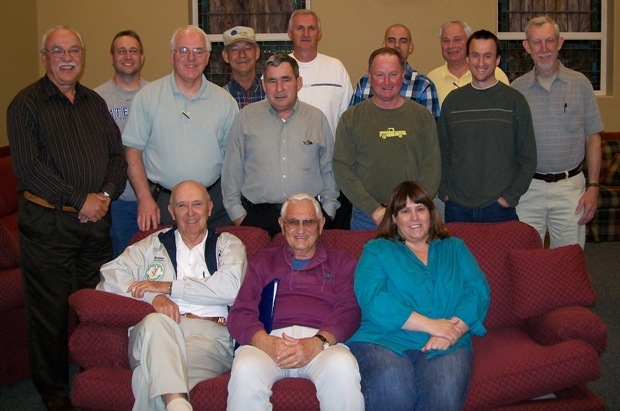 This page will be used by The Clinch Valley Baptist Association (CVBA) Mission Team while in Belize in 2009. They will be constructing a building for Uriah Baptist Church in the Spanish Community of Roaring Creek in Belize. This is where messages can be exchanged between the team in Belize and everyone here in the US.